The NDP’s Unity Act states that if Quebec sovereigntists can garner 50%+1 of the votes in a referendum, or a bare majority, Quebec can form its own country. 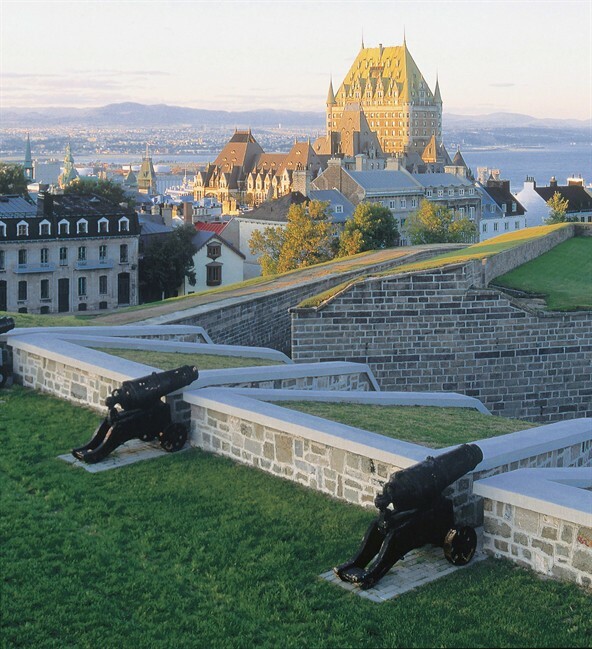 The bill would repeal the Clarity Act which was introduced in 1995 when Quebec came marginally short of separating from the rest of Canada and inherits the bulk of the views that were taken with the Sherbrooke Declaration of 2005. Additionally, this kind of policy would never work within the NDP itself. 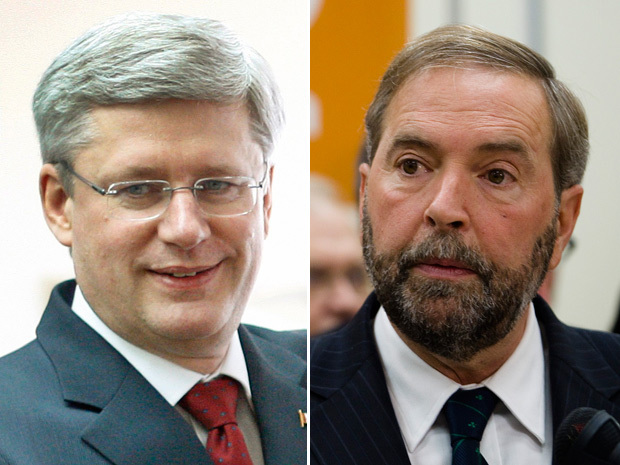 Political parties are strategizing these days and Canadians are weighing in. Despite the party members and their views, the electorate will inevitably get the final say and recent polling numbers paint an interesting story about Liberal-NDP cooperation and prospective Liberal Leadership candidates. Since the defeat of Paul Martin’s Liberal Minority Government in 2006 by Stephen Harper’s Conservatives, the news has only gotten worse, and worse, and worse for the Liberal Party of Canada. The once mighty party was reduced to third party status last year after repeated hits, losses and unfavorable conditions. However, there is a glimmer of hope at the horizon. 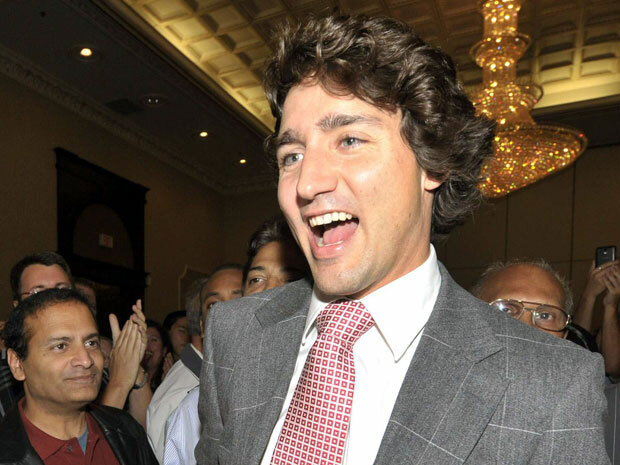 As the Liberals grow and rebuild, a new Forum poll for The National Post shows, in favor of other polls that have been conducted, that star candidate Justin Trudeau can take them back to the top if he becomes their leader. 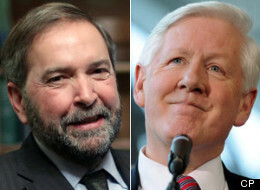 It was only a matter of time before the Conservatives would try to paint NDP leader Thomas Mulcair as an environmental radical but in an unexpected turn, the NDP have struck back, hitting the Conservatives where it really hurts. NDP leader Thomas Mulcair said his party wants more federal funding for post-secondary education. Mulcair said that the demand was a criticism of the Harper government’s management of the Education portfolio and not an attempt to interfere with Quebec politics. While the new Nanos poll told us that the Conservatives and NDP were in a statistical tie, that doesn’t mean that either party was particularly liked and when it comes to choosing between the major parties to form a government, Canadians are dragging their feet.